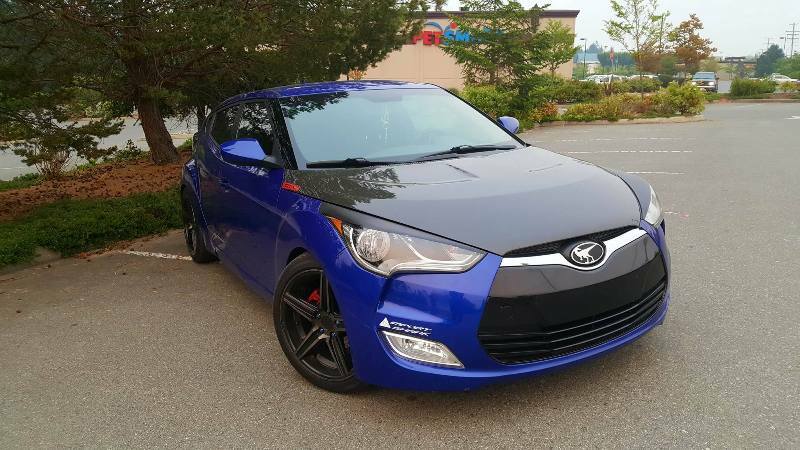 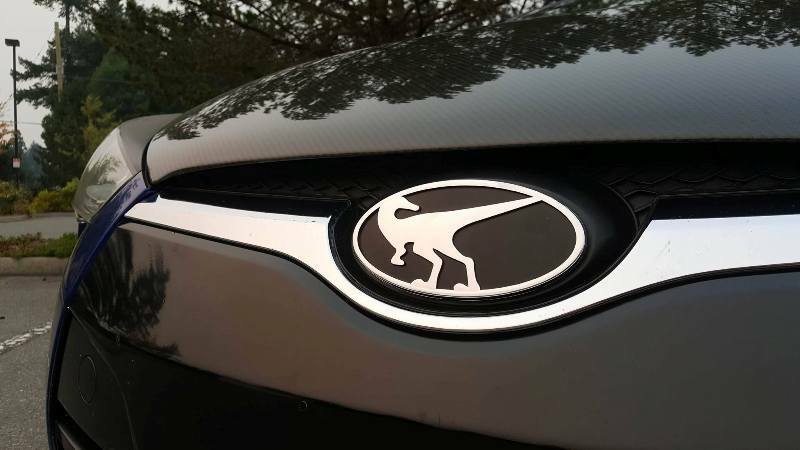 The ultimate re-badging for your Veloster/Veloster Turbo. 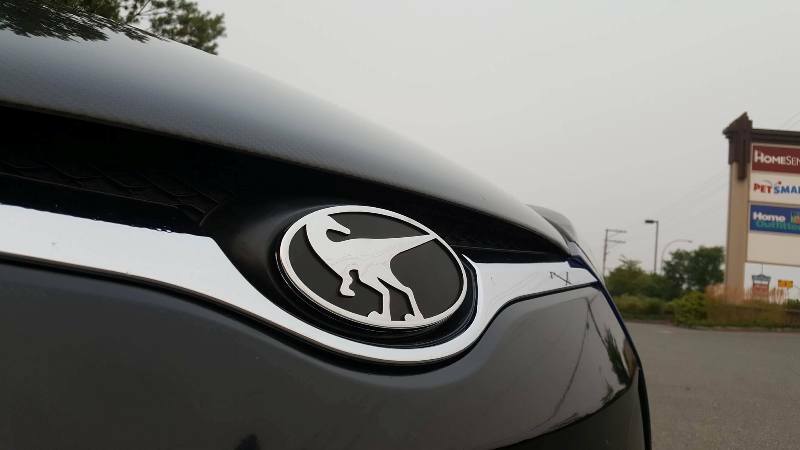 These OEM-quality emblems are a direct replacements for the original front or rear Hyundai emblems and attach with waterproof adhesive backing. 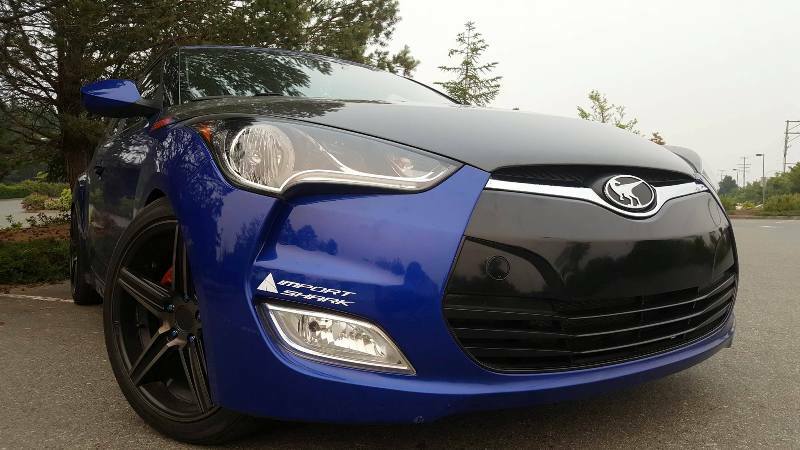 Make sure to select if you would like the front or rear of the car OR both.